Ground separator and I²S isolator module designed for Raspberry PI model B. 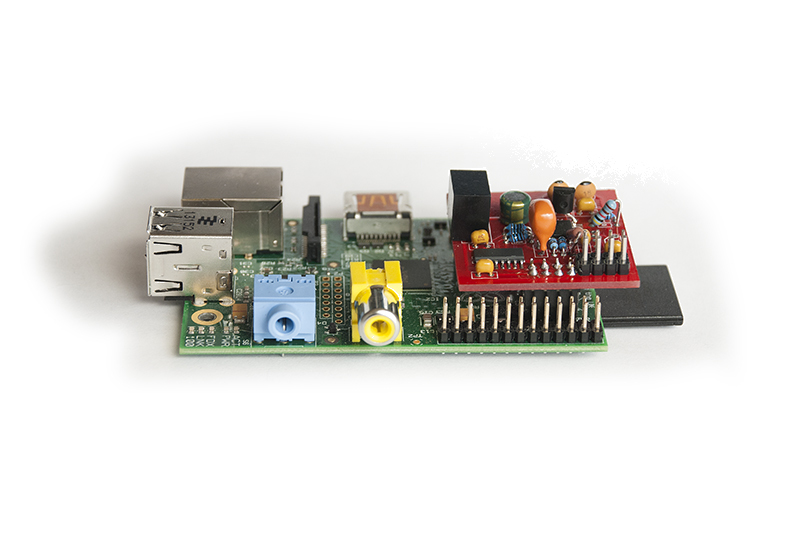 Isolation module can be used between Raspberry PI model B and any I²S based DAC module for Raspberry PI. 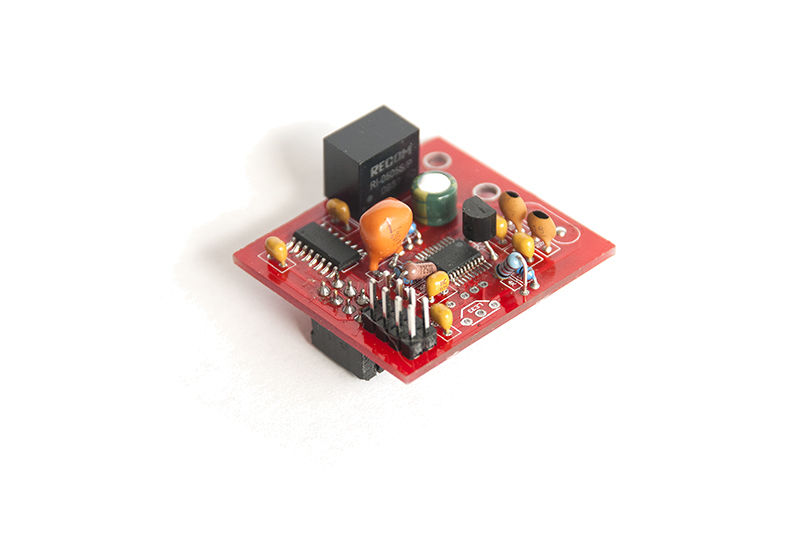 Since alot of noise is on ground plane the Isolation concept will significantly improve sound quality to whatever DAC module is used together with Raspberry PI. On top of that the Isolation module has an embedded isolated fixed master clock to give the user the ability to use it with any DAC that requires a master clock which the Raspberry PI is missing. 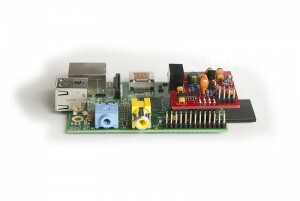 Isolation is fed directly from Raspberry PI and no other external PSU is needed.